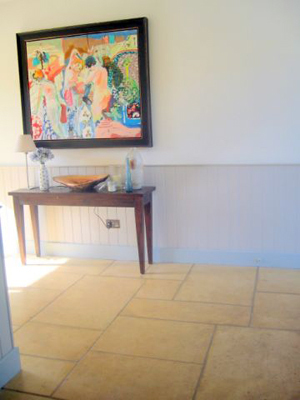 Cotswold stone flooring suits both old and contemporary interiors and is not only very attractive but also durable and extremely practical. It can be laid successfully in hallways, kitchens, drawing, dining, and sitting rooms. 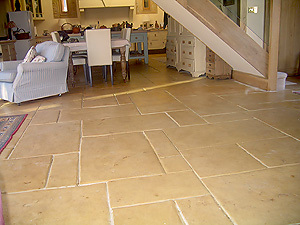 It can even be laid, with the right dressings, in downstairs bathrooms and shower rooms.